“Art is not a matter of what you see, but what you make other people see.” Edgar Degas. Sometimes frustrated by his own failings, Degas was consumed by obsessive principles and failing eye sight but his determination to capture everyday life was evident in every mark he made. Never fully satisfied, many of Degas’ drawings and sculptures were kept in private during his lifetime but, now through close examination, they can be seen as some of the most beautifully detailed and expressive works in the modern era. 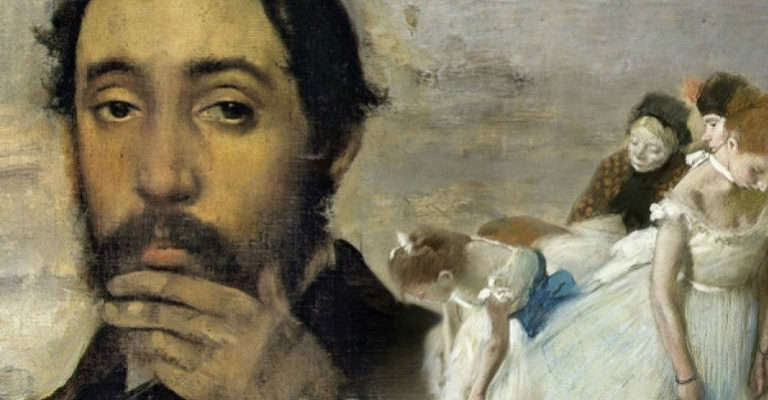 Using written accounts by friends and commentators, and the narration of letters written by Degas himself, this film reveals a more complex truth behind one of the most influential French artists of the late 19th-century and serves as an exploration of the complex workings of Degas’ artistic mind.